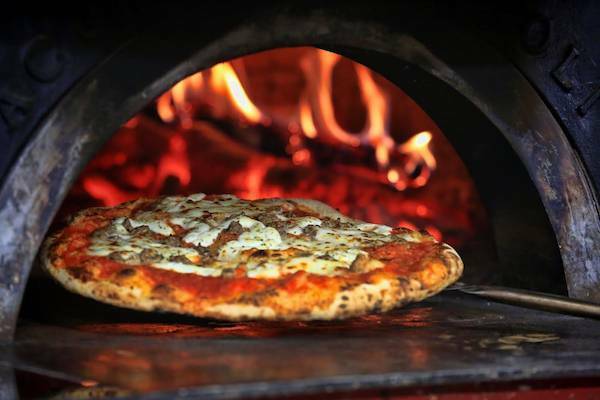 Popular joint for wood-fired pizza served in a roomy, cheerful setup with shared tables & a patio. Kids eat free all day today! 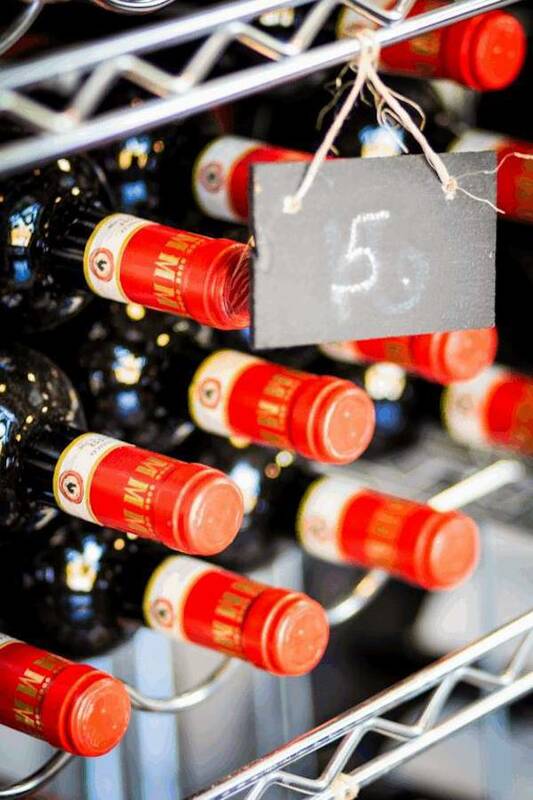 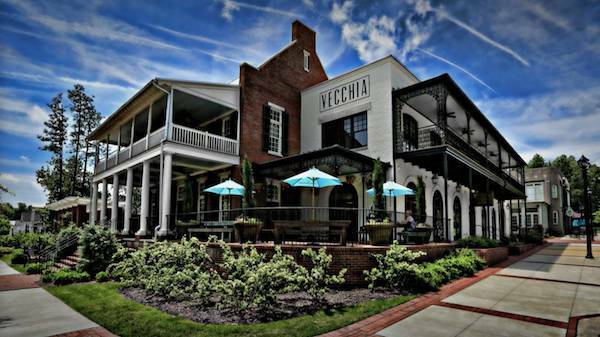 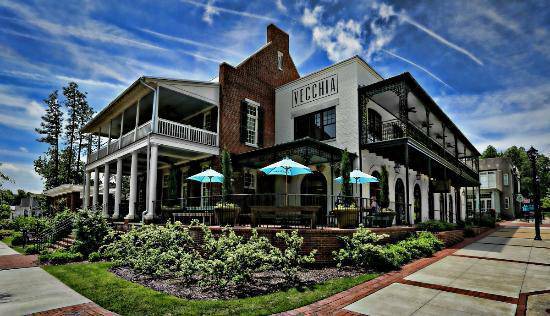 Come in to Vecchia for half-priced wine, great food, and lots of fun!